In any divorce situation, the ideal way to settle disputes is by finding solutions together. Keeping a semi-friendly, amicable relationship with your soon-to-be ex-partner is definitely the wiser choice. With that being said, both spouses must be willing to work together on their divorce settlement; otherwise, the adversarial approach will play out. Unfortunately, much of the advice given in our society today concerning divorce is oppositional. Dissolving a marriage by force and “winning” is far more common than showing mutual respect and making decisions as a team. If rebuilding your marriage is not an option, will you choose to work out your divorce settlement peacefully, or will you choose to take the adversarial approach? 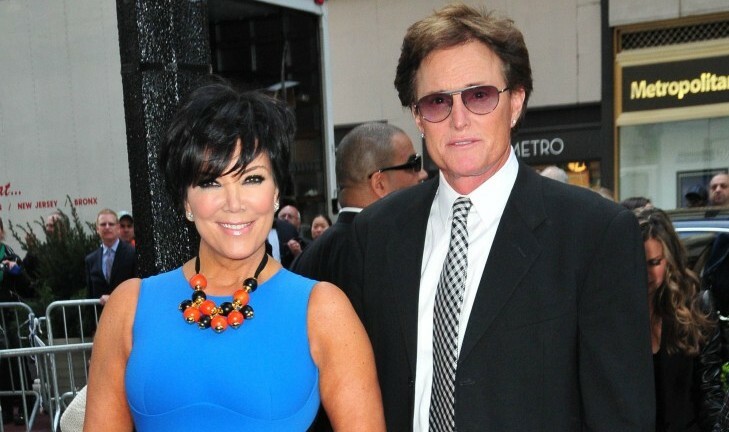 Bruce and Kris Jenner, who recently announced their separation, are a good example of a celebrity couple facing this question. The estimated $125 million net worth of the Kardashian empire is serious business, and they have NO PRENUP! California is a community property state, meaning they’ll have to split that net worth 50-50. Hopefully, neither of them will choose to take the adversarial, “fight to win” approach if they indeed divorce. In a perfect world, the best solution for this couple is to rebuild their marriage. However, if they do choose to divorce, working through their financial settlement respectfully will be in their overall best interest. When divorce is unavoidable, issues to be aware of are: temporary support, custody and visitation (if you have children), financial worth and combined income, property division, spousal support, child support, retirement, assets, debts, insurance, and everything acquired as a married couple. Be transparent; otherwise, you’ll need to hire a forensic accountant, which will further drain your financial reservoir. Costly attorney fees take a financial toll on divorcing couples if they take the adversarial approach. Staying on friendly terms with a peaceful exit strategy is always the best choice. Choosing to take the adversarial approach puts an emphasis on “winning the fight.” Our society has taught us to take sides. If you and your spouse choose to battle as a way of protecting yourselves, you end up spending negative energy and money fighting for survival instead of finding solutions. No one wins! Actually, the only ones who win are your attorneys and legal and financial teams. Years down the road, you will most likely find that this approach wasn’t worth it financially, emotionally, physically, or mentally. When you are facing divorce, do your part to be a peacemaker. If your partner is leaning towards being adversarial, encourage him or her to not go there. It’s up to you both to take the high road, which will allow you to move on and rebuild your lives in a much healthier, more positive manner. Someday, you will thank each other and so will your family! 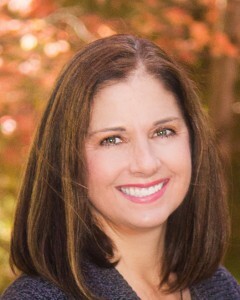 Lisa LaBelle is Co-Founder and Co-Executive Director of Hope After Divorce and DivorceSupportCenter.com. She is co-author and co-editor of the book, Hope After Divorce. Lisa is a family and child advocate, having worked as a consultant with divorced women across the country. She was lead advocate for the reforming of family law child support guidelines, which were successfully signed into law. Lisa is a publicist at Osmond Marketing. She is currently pursuing her master’s degree in counseling, marriage and family therapy, and mediation. Lisa is a special guest host on numerous radio shows and a contributing expert at HopeAfterDivorce.org, DivorceSupportCenter.com, FamilyShare.com, LAFamily.com, and CupidsPulse.com. You can follow her on Facebook and Twitter. Lisa is the mother of two grown sons who continue to be her greatest joy.